Don’t miss the must-attend theme party that kicks off Gala season in Saratoga! 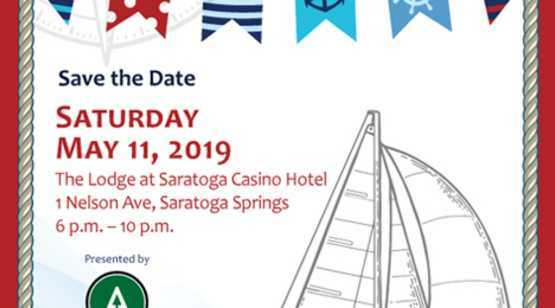 This nautical-themed evening to raise funds for The Wesley Community is presented by The Adirondack Trust Company. 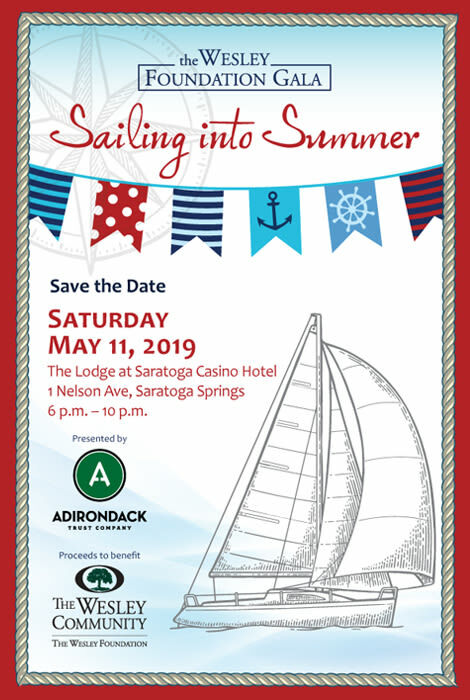 Sail Into Summer with an evening of excitement and elegance at The Lodge at Saratoga Casino Hotel, featuring music by The AudioStars, Décor by Fine Affairs, photos by Niki Rossi Photography, a Silent Auction with packages from around the area, and so much more! Proceeds to benefit the mission of The Wesley Community – a vital non-profit organization that cares for seniors and those with long-term care needs. Visit www.thewesleycommunity.org/gala today to make your reservation.